There’s no denying good music and with Krizz Kaliko’s Kickin’ & Screamin‘ building up an impressive amount of buzz, even Twiztid had to drop in to support the brand new release. The demented duo has good reason to show out for the release considering their appearances on “Dixie Cup” and “Wannabe”, both of which have earned great reviews from fans on the web. Already backed by the likes of Tha Bizness, Rittz, and YoungFyre, who else will show support for Strange Music’s own Krizz Kaliko? 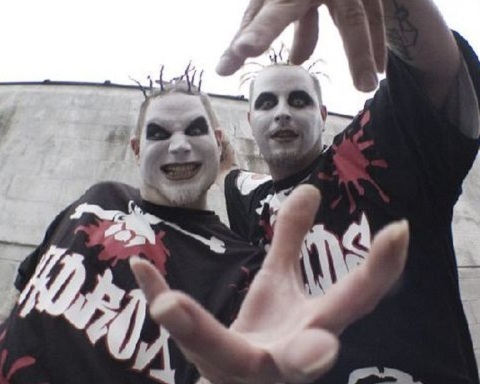 What did you think of Twiztid’s appearances on Kickin’ & Screamin’?